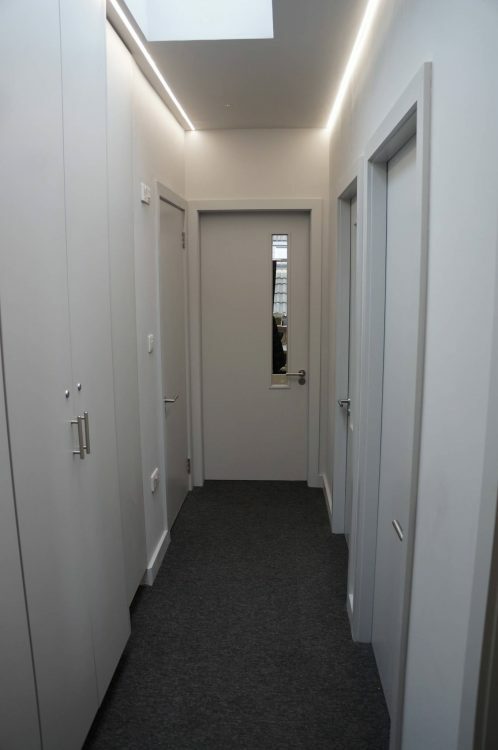 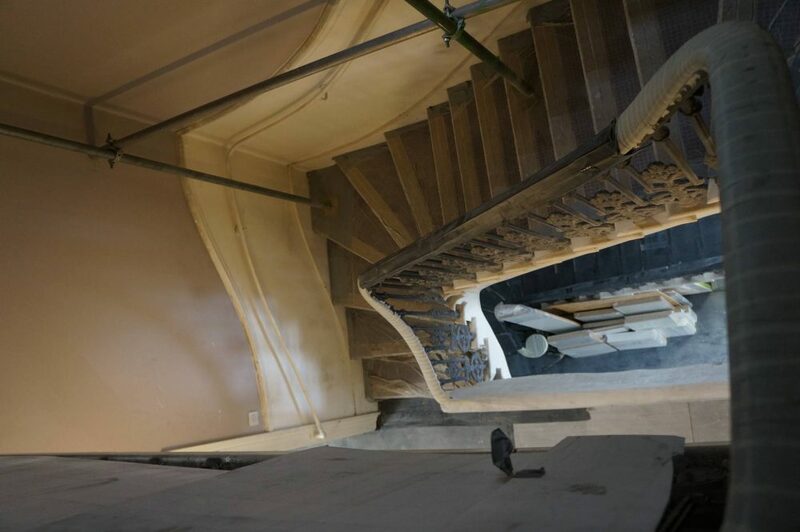 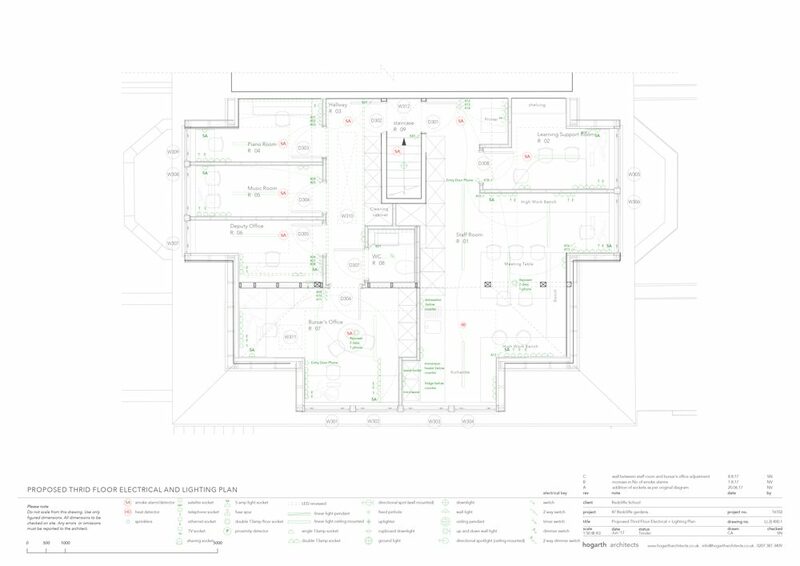 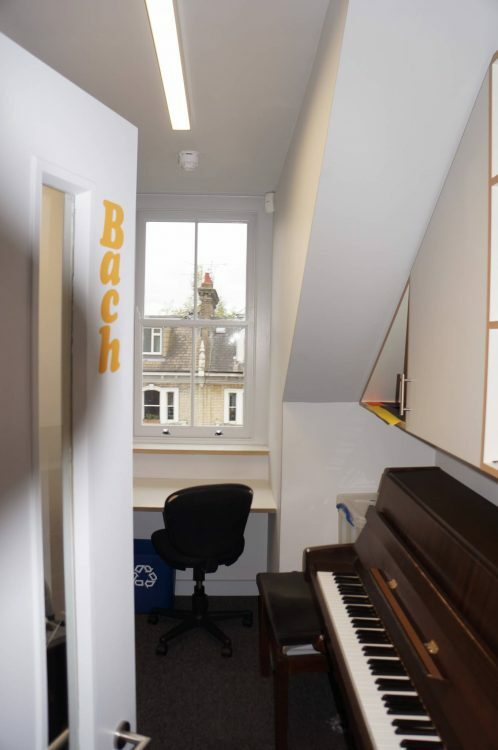 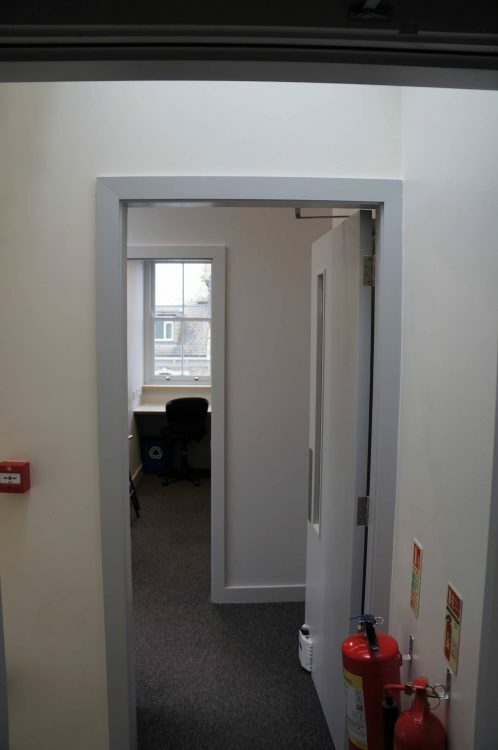 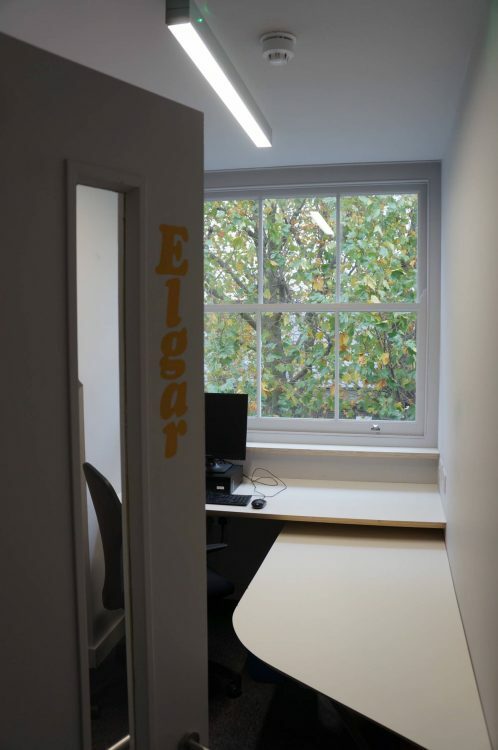 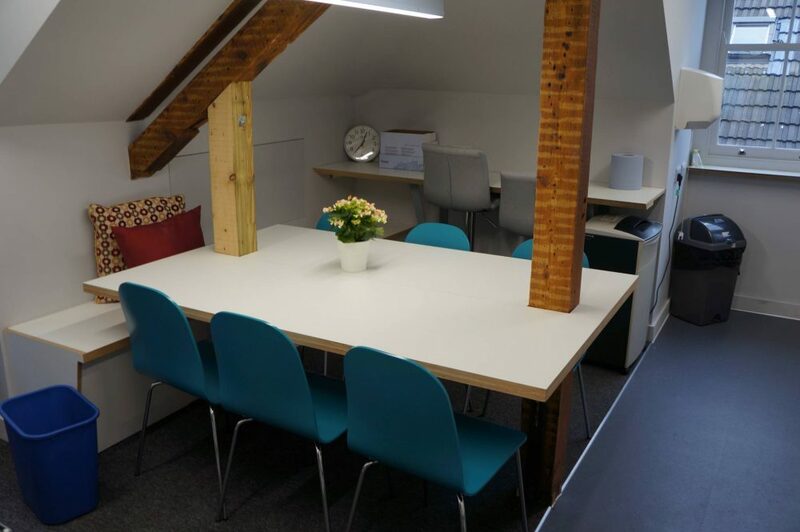 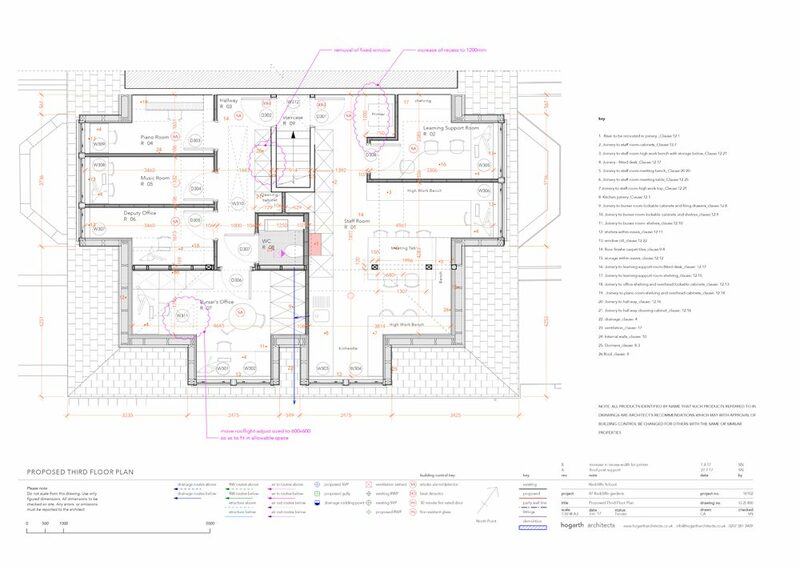 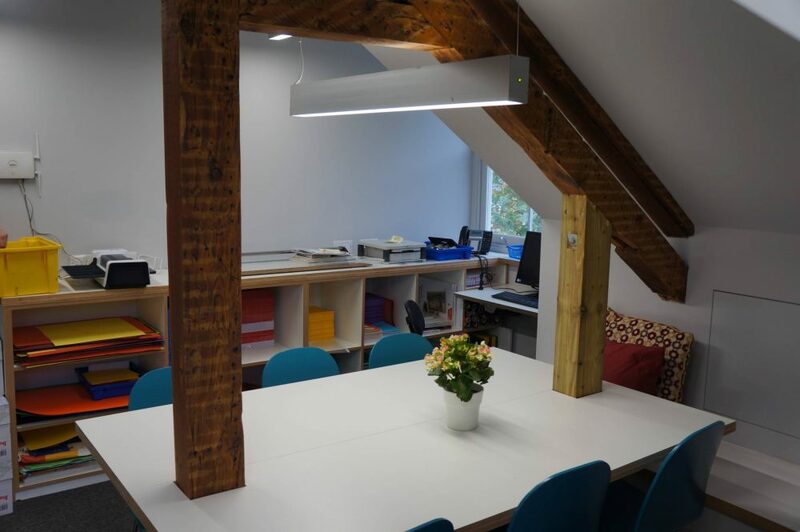 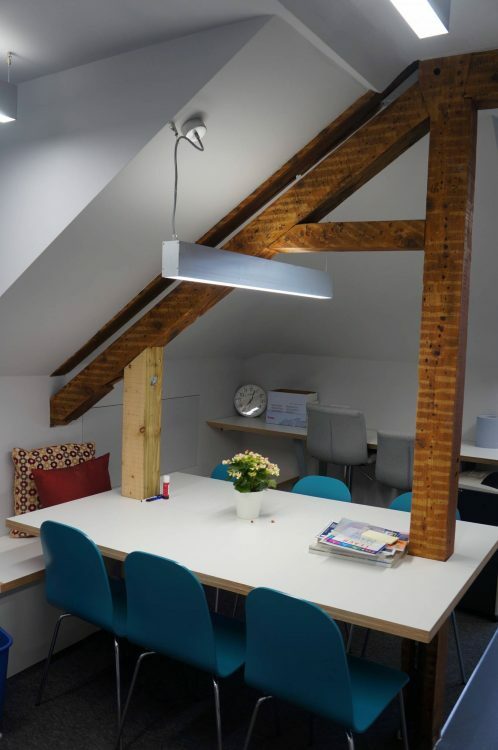 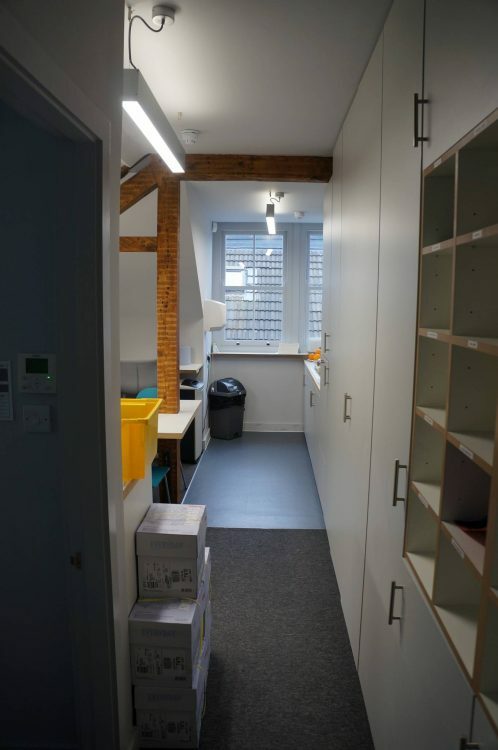 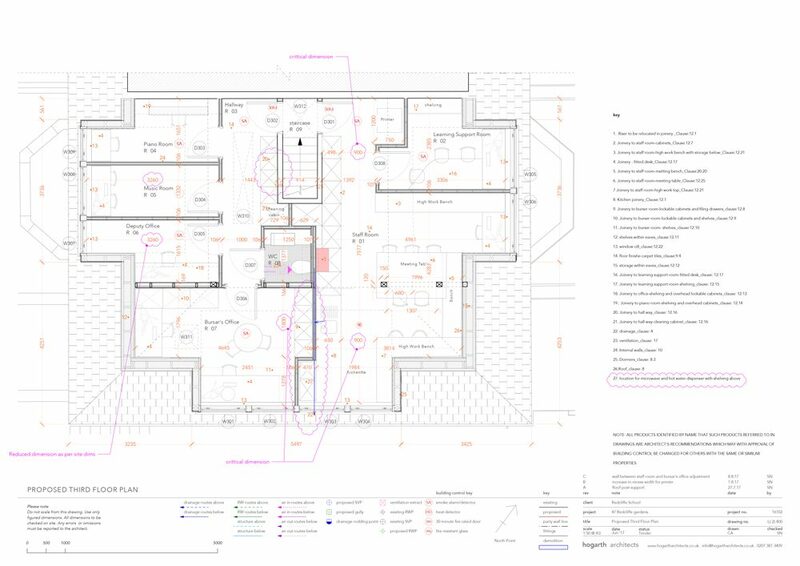 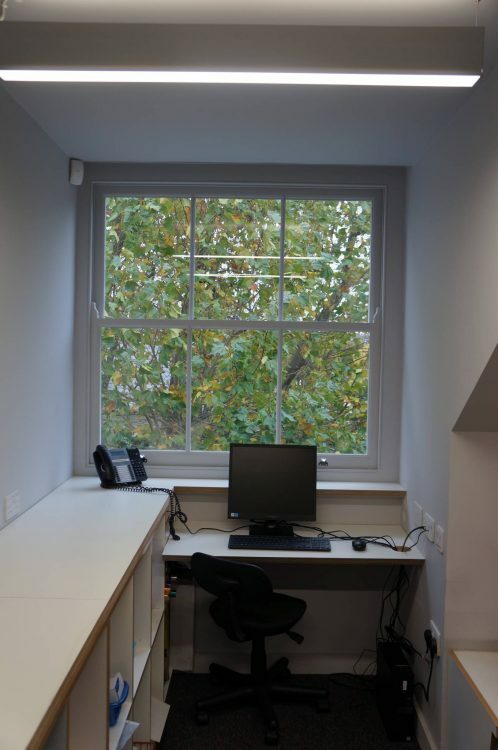 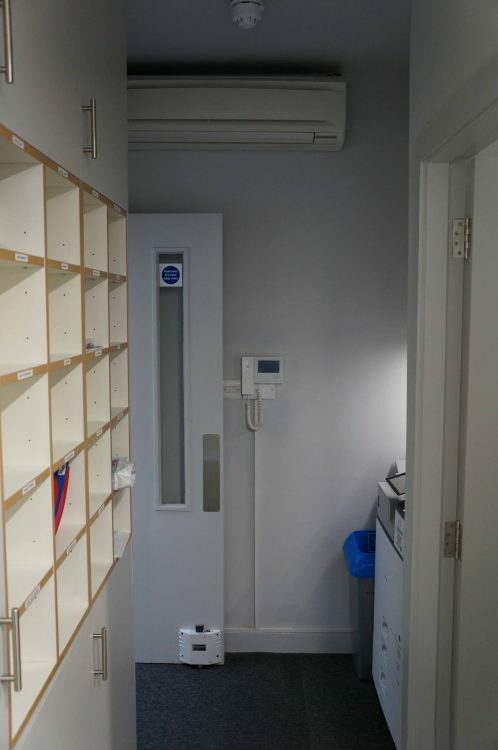 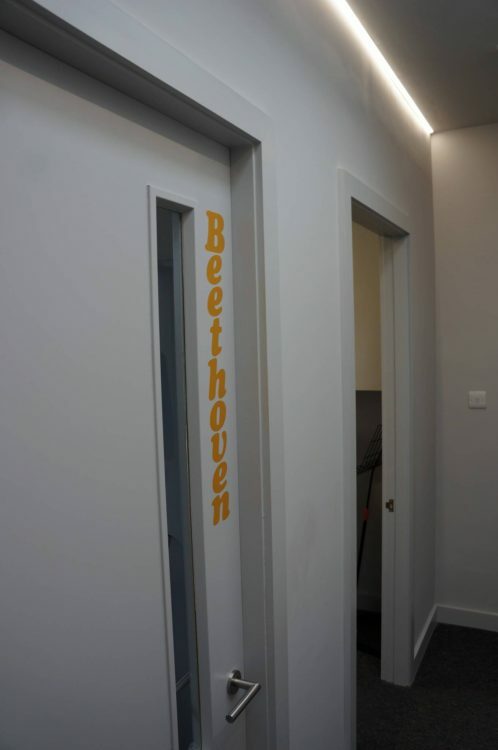 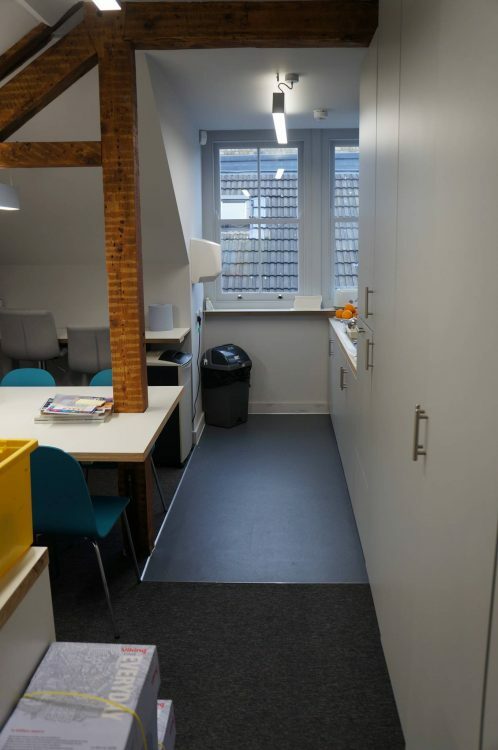 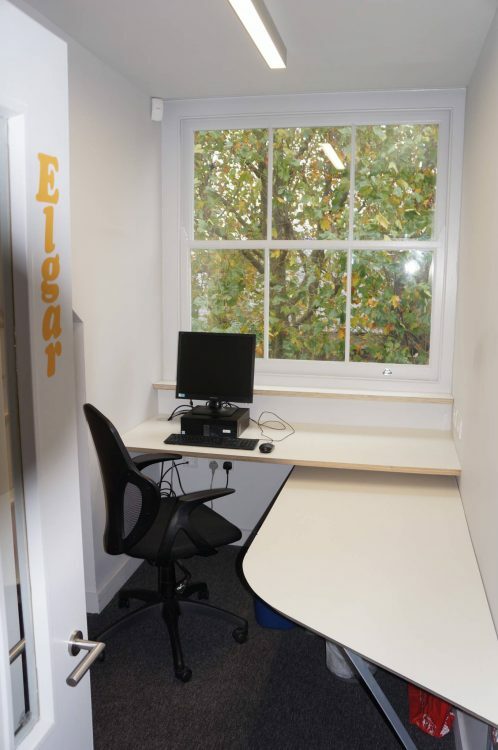 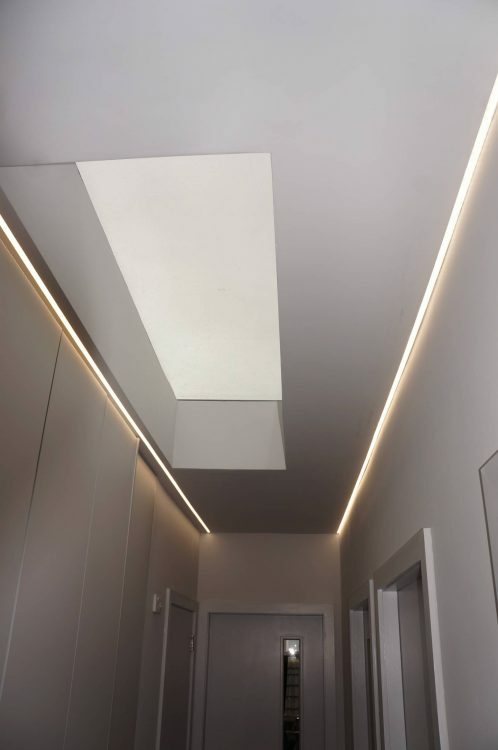 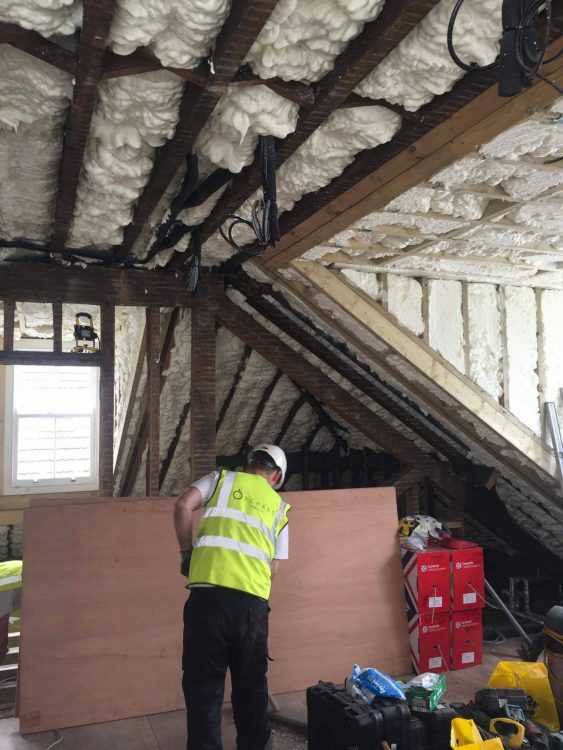 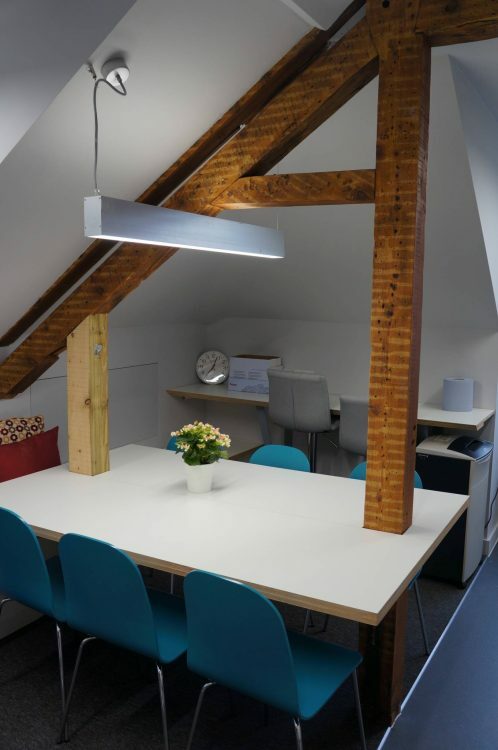 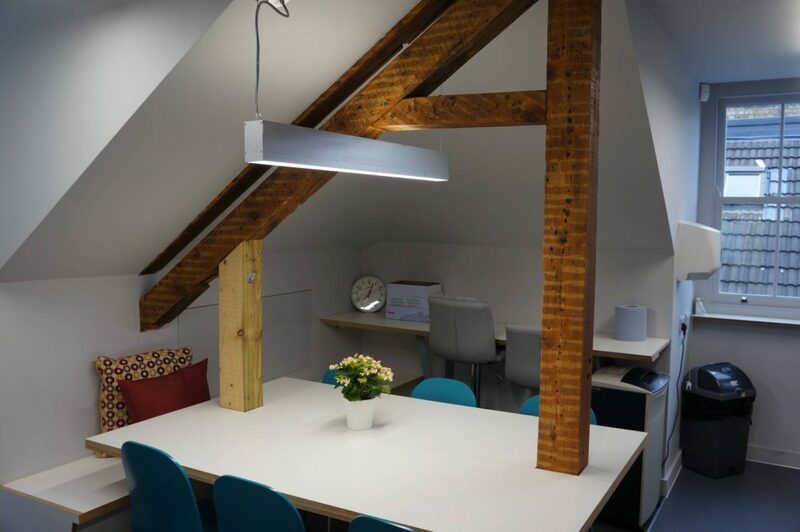 Project Brief: An architect designed minor works contract to a private School in a grade 2 listed building to reconfigure the existing loft area approx 110 square metres. 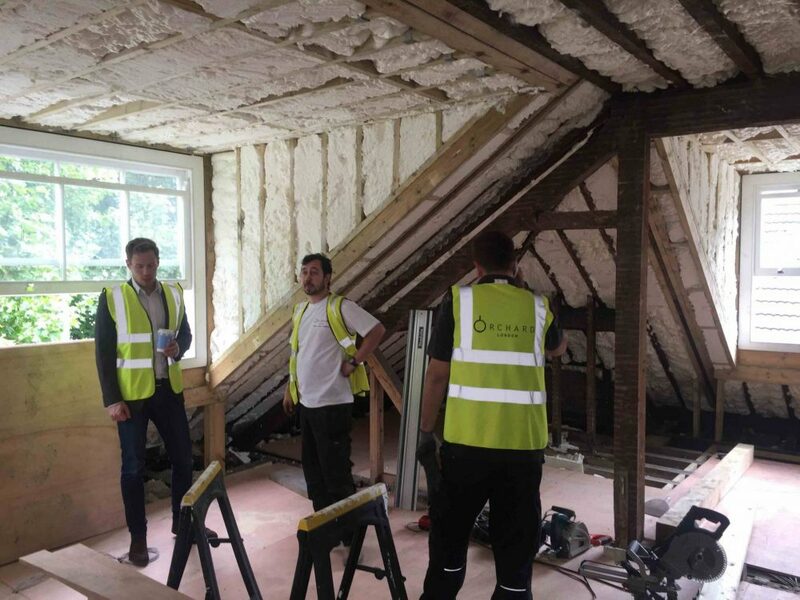 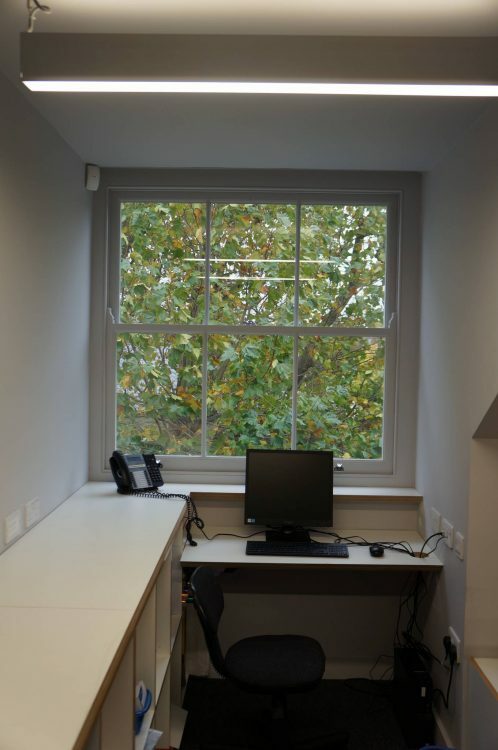 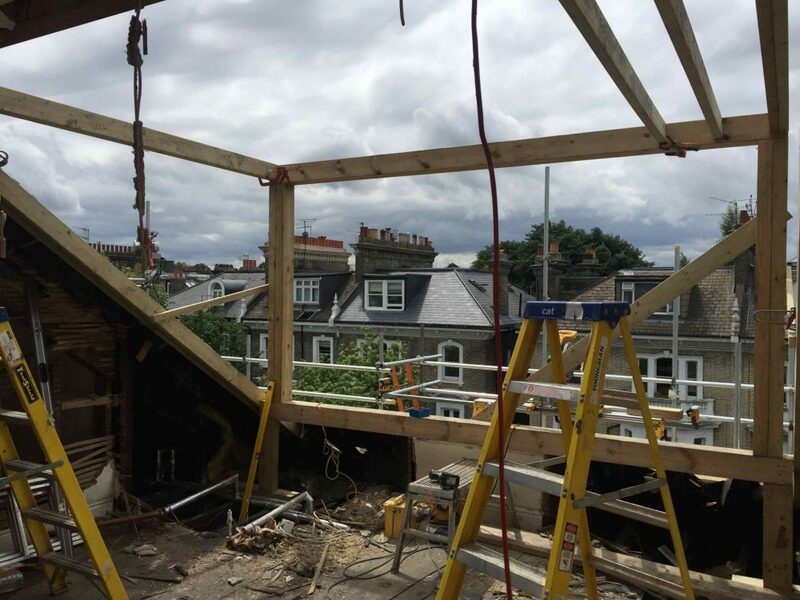 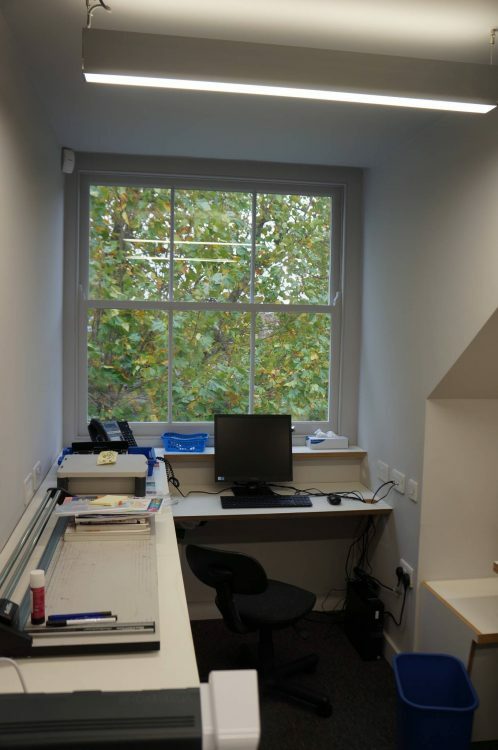 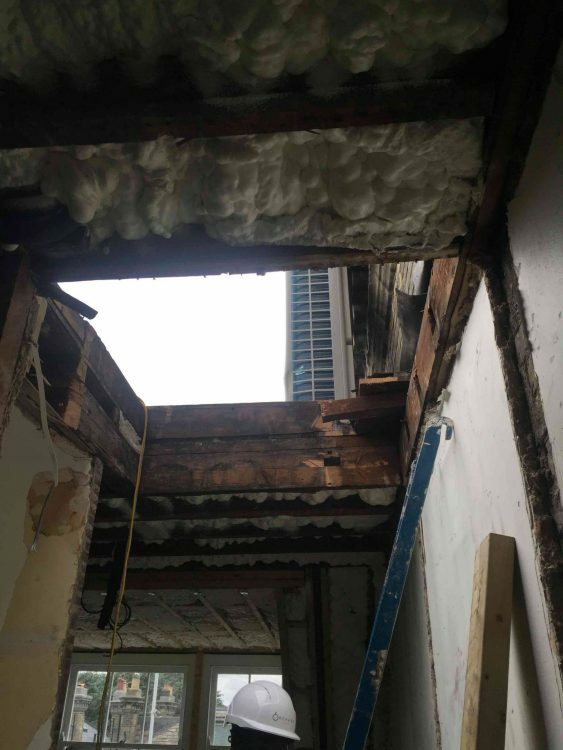 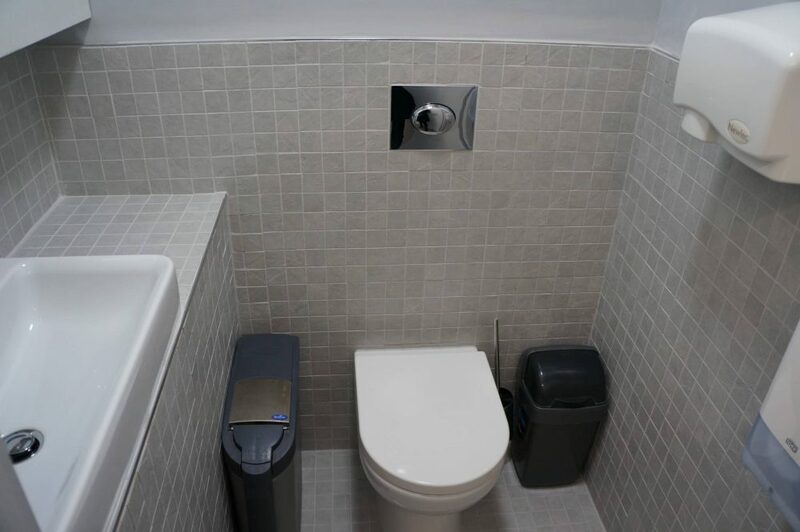 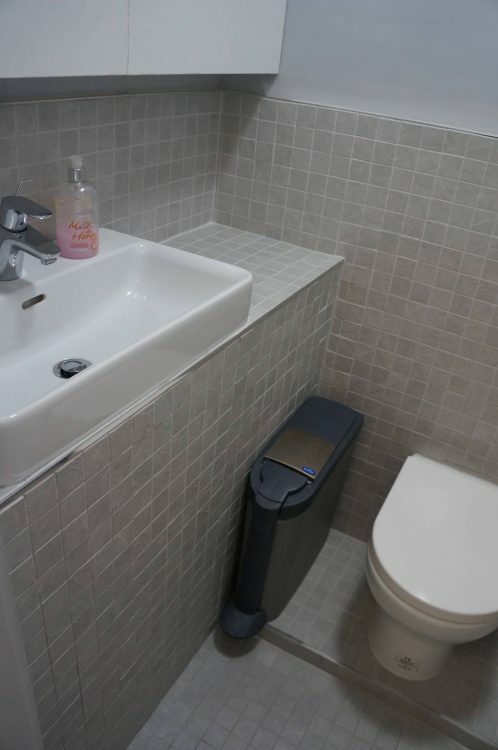 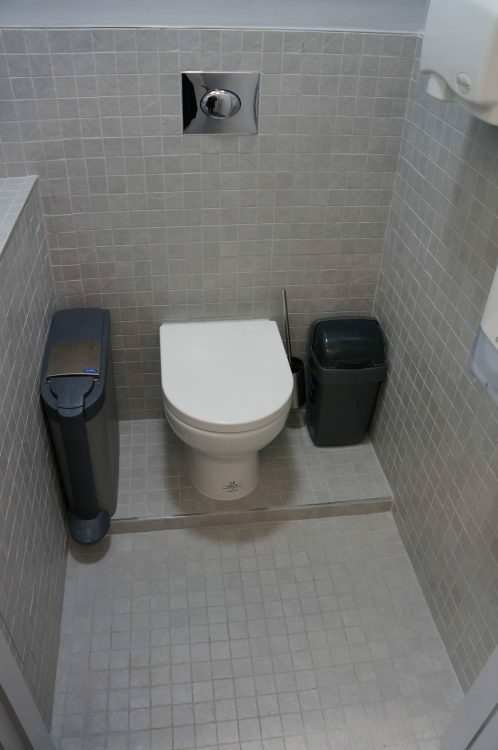 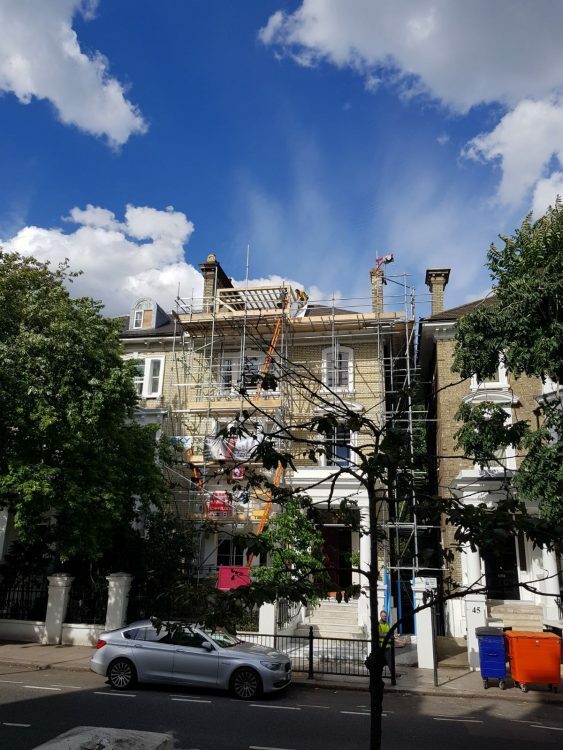 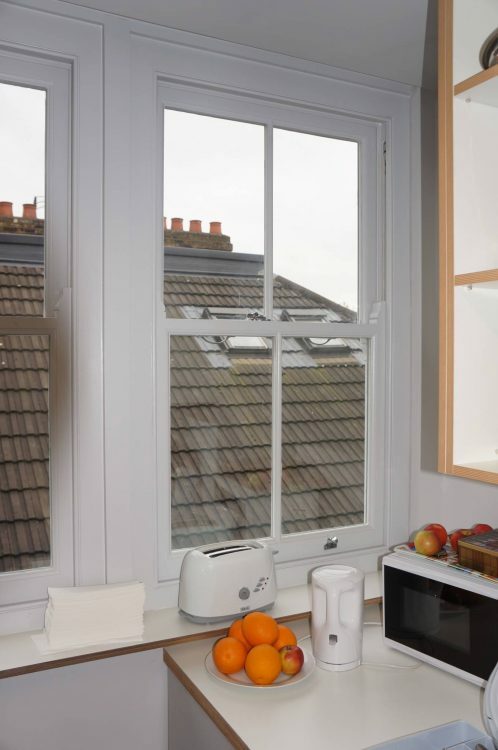 The client wanted to free up space and to install five new dormer windows to make the area more useable, the main challenges were to complete all the works within the 6 week project period aloud. 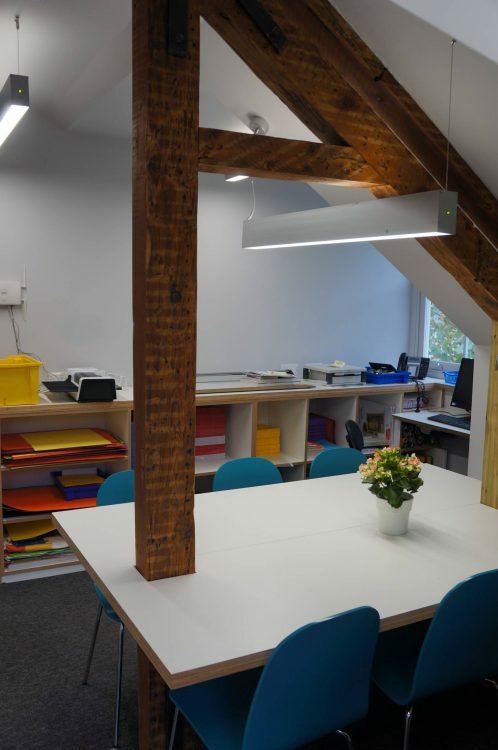 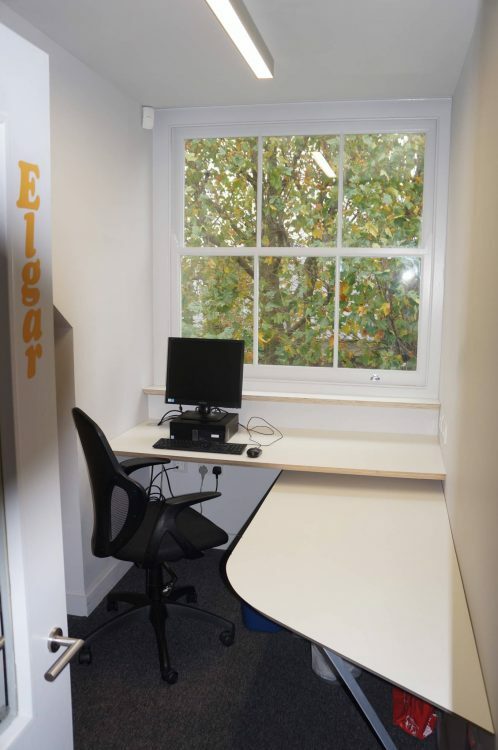 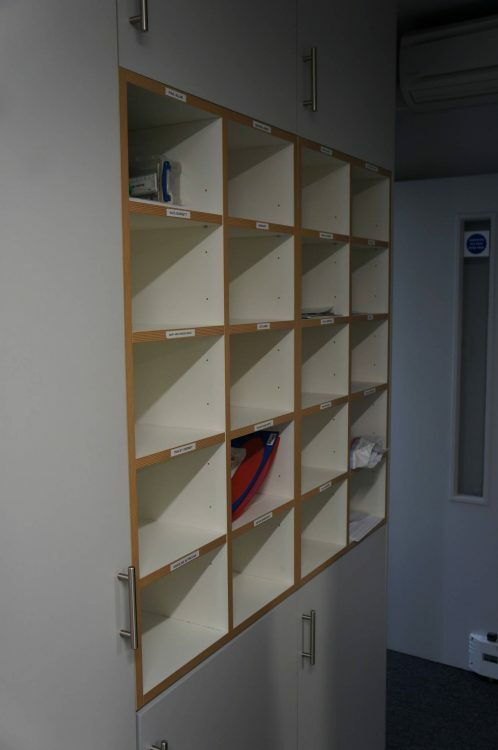 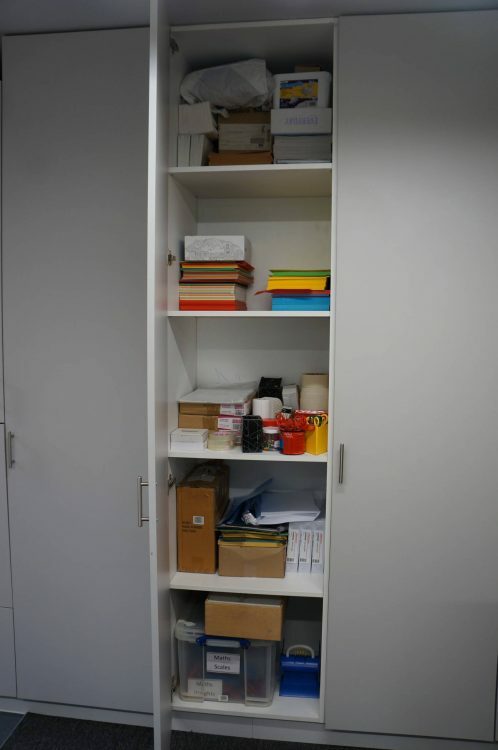 The pre-construction phase included placing orders with joinery companies to manufacture off-site the dormers and the internal joinery items to allow for the very tight schedule during the school holidays.